America's Got Talent and American Ninja Warrior will be back on NBC in no time. NBC has announced Season 12 of America's Got Talent, hosted by Tyra Banks, will premiere Tuesday, May 30 from 8-10PM ET/PT. And Season 6 of American Ninja Warrior, hosted by The New Celebrity Apprentice winner Matt Iseman, will debut Monday, June 12 from 8-10PM ET/PT. America's Got Talent will return after crowning 13-year-old singing sensation Grace VanderWaal the winner of its $1 million prize last summer. Simon Cowell, Melanie "Mel B" Brown, Heidi Klum and Howie Mandel will resume their roles on the judging panel, but there will be a whole new dynamic with the addition of Banks, who hosted America's Next Top Model for years. Banks will be replacing the series' longtime host Nick Cannon. America's Got Talent's live shows will begin Tuesday, August 15 from 8-10 PM ET/PT, and the live twelfth-season results will start airing on Wednesday, August 16 from 8-9PM ET/PT. America's Got Talent has reigned as the No. 1 most-watched summer reality series for all of its 11 seasons on TV. As for American Ninja Warrior, in addition to Iseman's return, Akbar Gbajabiamila and co-host Kristine Leahy will also be back. The competition reality series follows competitors as they tackle a series of challenging obstacle courses in both city qualifying and city finals rounds across the country. Those that successfully complete the finals course in their designated region move on to the national finals round held in Las Vegas. Once in the finals, the competitors must face a daunting four-stage course modeled after Mount Midoriyama course in Japan. Per usual, the winner will take home a grand prize of $1 million. Season 6 of American Ninja Warrior will film in Los Angeles, CA; San Antonio, TX; Daytona Beach, FL; Kansas City, MO; Cleveland, OH; and Denver, CO, before heading to Las Vegas. Last year, American Ninja Warrior delivered its most-watched season ever, averaging 7.2 million viewers, according to the network. NBC also previously revealed World of Dance starring Jennifer Lopez, Derek Hough, Ne-Yo and Jenna Dewan Tatum will premiere Monday, May 8 from 10-11PM ET/PT with The Voice broadcast as its lead-in. 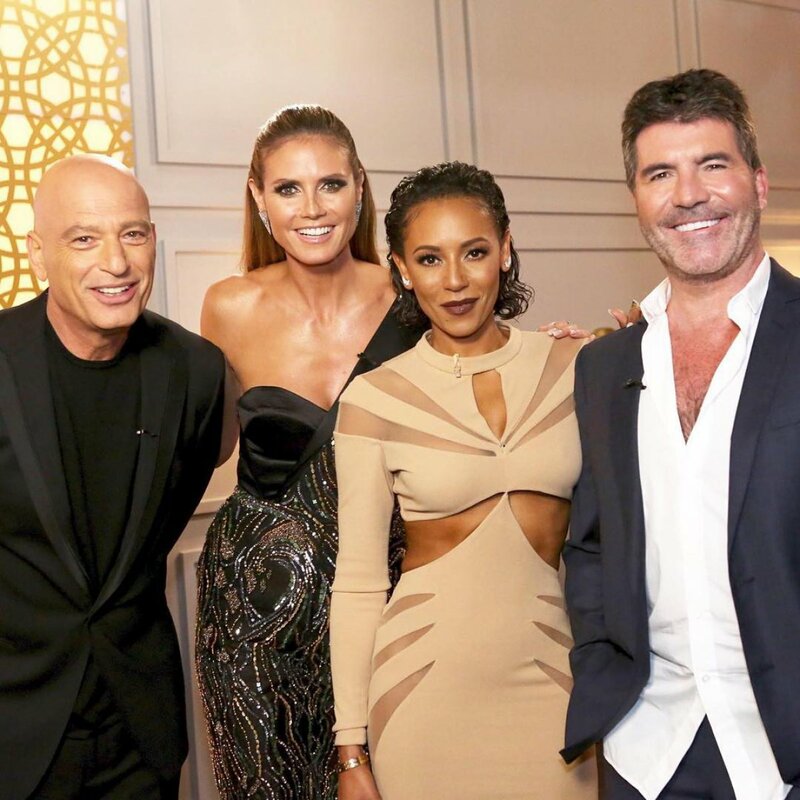 The show will move to 10PM ET/PT on Tuesday nights beginning May 30, with America's Got Talent as its lead-in. Dawson Coyle talks being stolen by Alicia Keys on 'The Voice': It was a crazy, awesome surprise!